In this episode of the Ready for Departure podcast, Steve is joined by his first guest, his wife Kat. Join Steve and Kat in this special podcast episode where they talk about what is was like “from the other side” and how the support of his friends and family helped Steve during the difficult stages of his flight training. 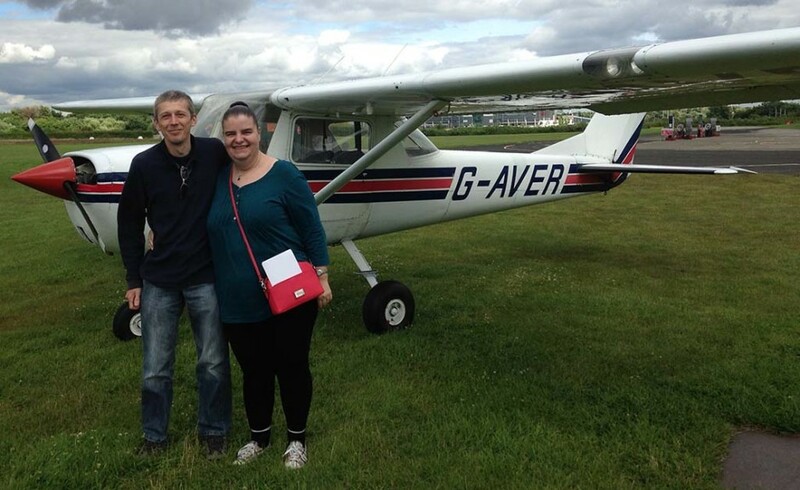 Kat shares her own experiences of watching and supporting Steve while he learned to fly, all the while watching and wondering how much it was all costing! Now that Steve is qualified Kat is looking forward to going flying for the first time in a microlight and, as you will hear on the podcast, Kat wants to see lots of motorways….why? You’ll have to listen in to understand!